For a long time, the FPA has championed the need for high professional standards in financial planning. 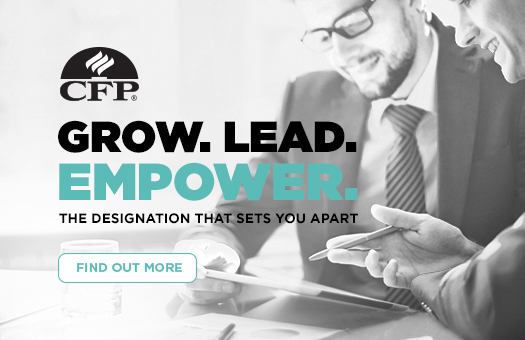 FPA members represent a professional community passionate and committed to putting client interests first. The FPA Code of Professional Practice is a world-leading framework for professional financial planning and has been adopted by several countries around the world. Each and every FPA practitioner member commits to upholding this code, in their every day practice. To help members understand and apply the code, we have developed an FPA Code e-learning program. You can access the program here. Download the FPA Code of Professional Practice. To ensure we help FPA members maintain high standards, we have a Professional Framework. 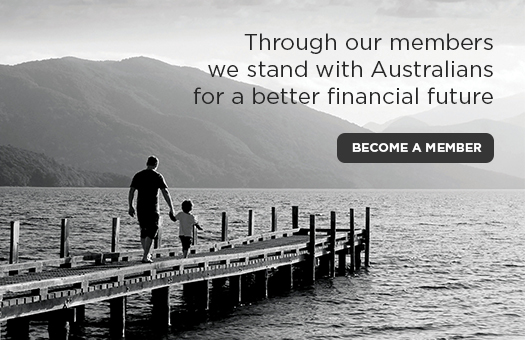 The programs under this Framework also provide consumers with additional confidence in FPA members, and demonstrate that we take our role as Australia’s leading professional body seriously. Periodically throughout the year, we randomly review a sample of FPA members to ensure they are on track with their continued professional development hours. We also check that those members are using their credentials in the correct way. To find out more about the review, click here. We have a team dedicated to investigating complaints against FPA members. To read more about this process, or to report misconduct by an FPA member, click here. The FPA Conduct Review Commission (CRC) is an independent panel of professionals, tasked with hearing and determining cases of misconduct. To read more about the role of the CRC, and the CRC panel members, click here. All you need to know about our Continuing Professional Development Policy and periodical member audit. ASIC has approved the FPA Professional Ongoing Fees Code, providing FPA members with an alternative to the opt-in laws when engaging clients in an Ongoing Fee Arrangement.